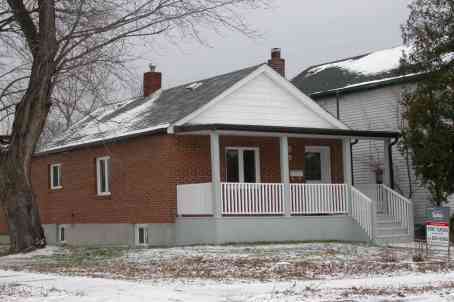 Detached 3-Bedroom Bungalow House available for rent at Long Branch Toronto. The house is close to Humber College, 20 Minutes to Downtown, Walking Distance to Lake & Shopping Area. Available for immediate occupancy. $ 2,550.00 per month. Tenant has to pay own Hydro, Gas & Water. Tenant is responsible for Snow Removal & Lawn Maintenance.